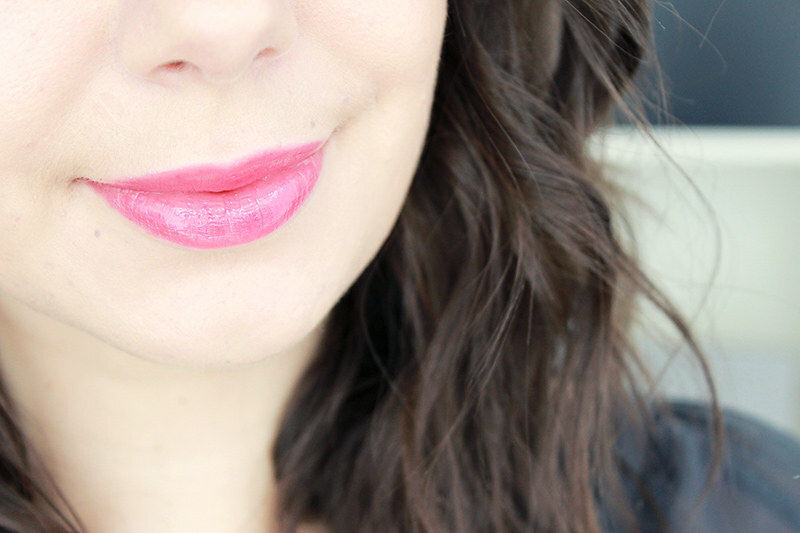 Summer's approaching and that always means.. new lip glosses! 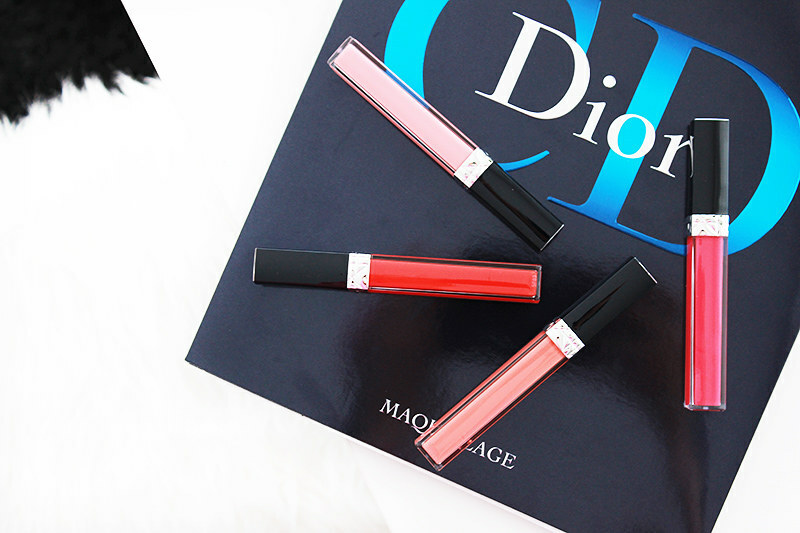 And Dior decided to follow that route as well and just launched their Dior Rouge Dior Brillant glosses. 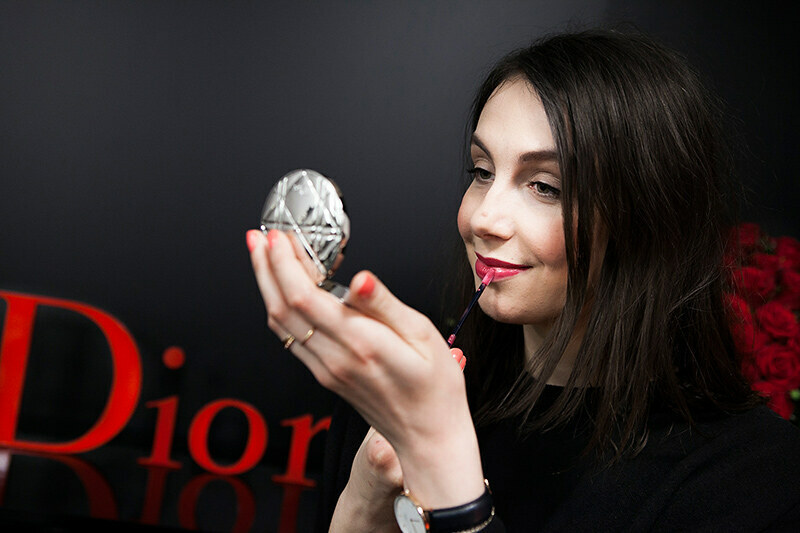 There are twelve shades in the line-up and I was invited to the Dior HQ to try them out. 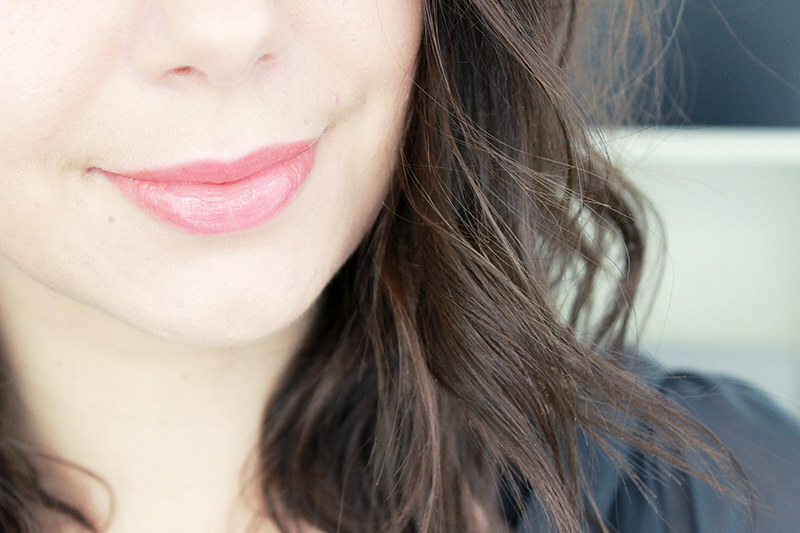 Whether or not you're a lip gloss fan I'll leave up to you to decide - I am in some cases but definitely not in all. I can't stand sticky glosses and when I find big chunks of glitter in them they're banned from my purse without exception. So how do these new ones perform? I have the four "it-colours" from the collection to show you, and you can probably already guess which one my favourite is.. Or not? Peter Philips put a lot of work into the shade lineup, but also into the applicator design and the formula. The applicator is designed in a way that there's a little reservoir in the tip that holds the right amount of product for a regular application. After that you could add a little more for extra colour density, but I find that it does apply nicely with just one go. 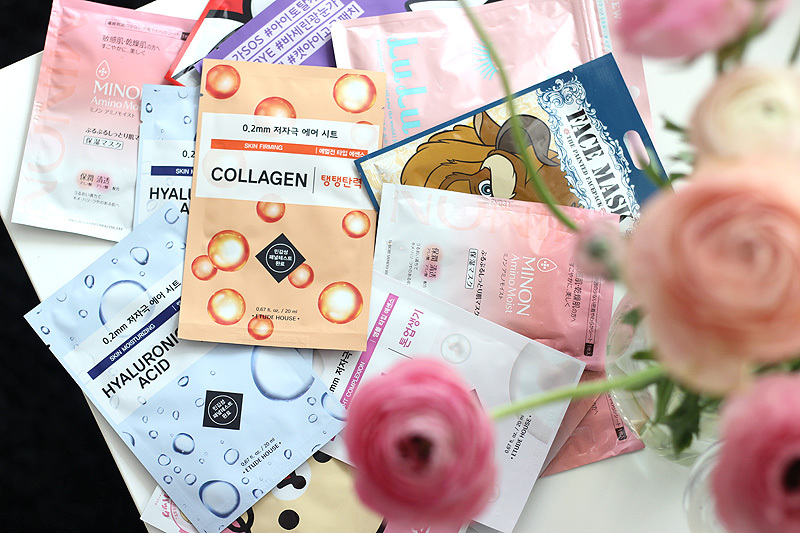 The formula is not very thick but not too fluid either - it feels quite hydrating (thanks to added vitamin E and a blend of oils) and not too sticky. Add to that the almost invisible shimmer and I'm a happy girl. 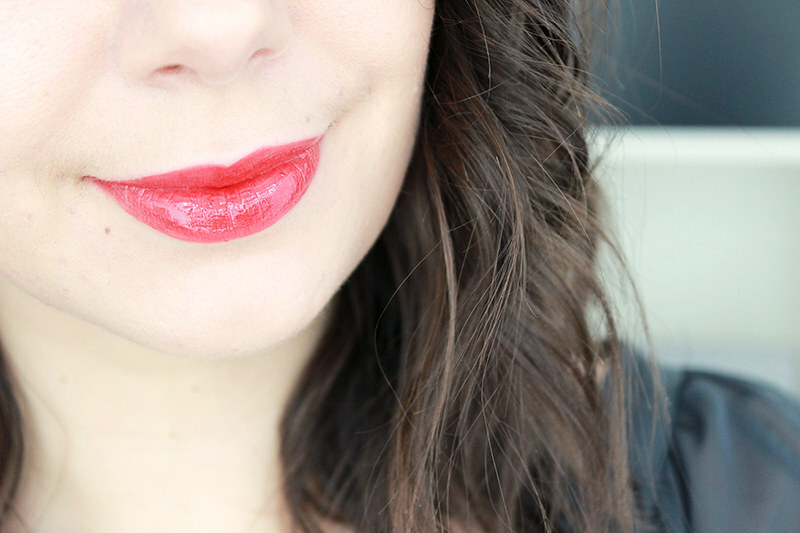 These glosses are actually something I'd put in my purse and wear out on a beautiful day. I really love how these look on me! These glosses are quite pigmented, but luckily the pointed applicator is easy to work with and allows some precision work. 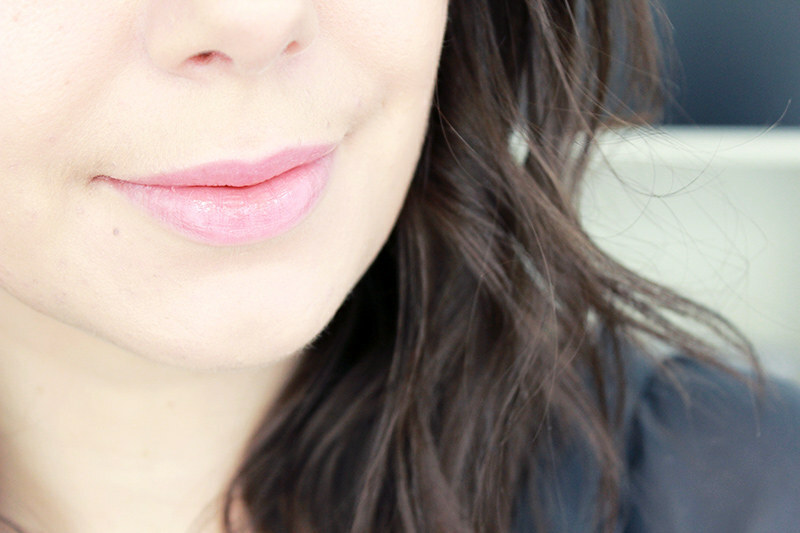 My favourite shade is obviously Victoire as I am that kind of neutral lippie girl, but I must admit that I am pretty smitten with Darling as well. Just how perfect is that pink? 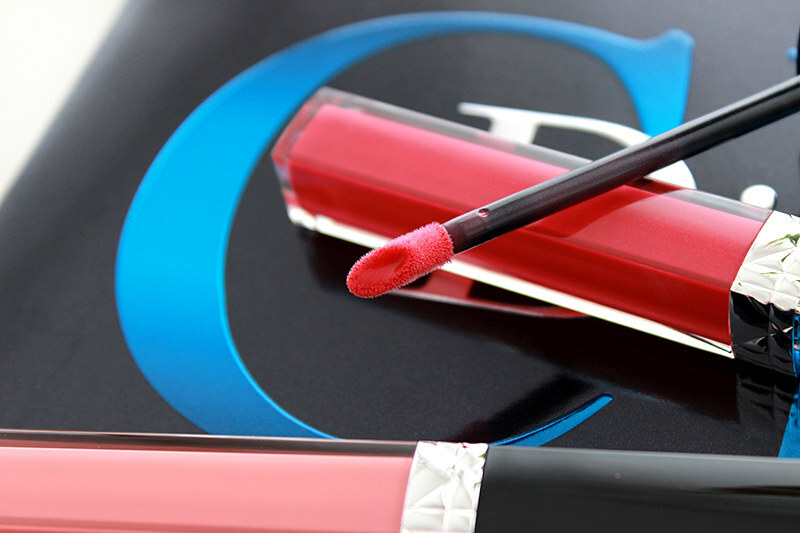 These glosses wear pretty well and while they won't survive a meal they will survive a drink and won't have your reaching for your purse mirror for frequent touch-ups. And here are a few pictures of the introduction at Dior HQ. I am normally not too fond of cameras at events, but the atmosphere was so relaxed I completely forgot about my messy hair and enjoyed the moment together with my blog pal Sunny. Check out her blog too for more pictures of the evening! 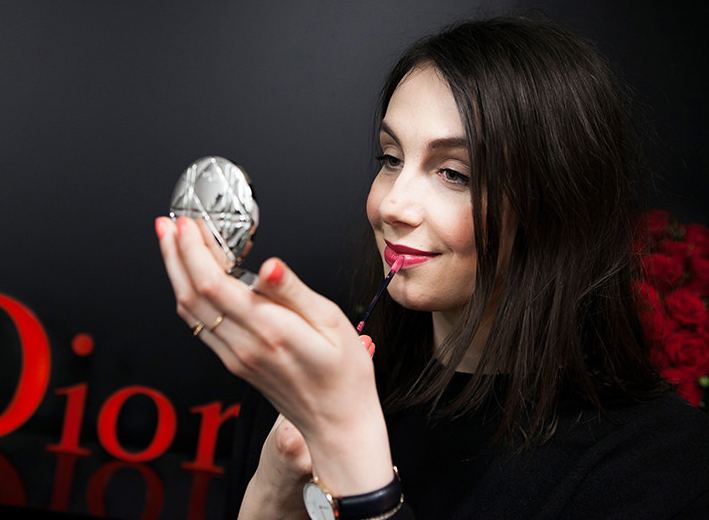 On my lips in the first picture you can see the gorgeous Dior Rouge Dior Brillant in 760 Times Square. My eyes were subtly accentuated with the new Dior Eye Reviver palette which is part of the Summer collection. There are also a few new Dior Vernis added to the line-up to accompany the it-colours. 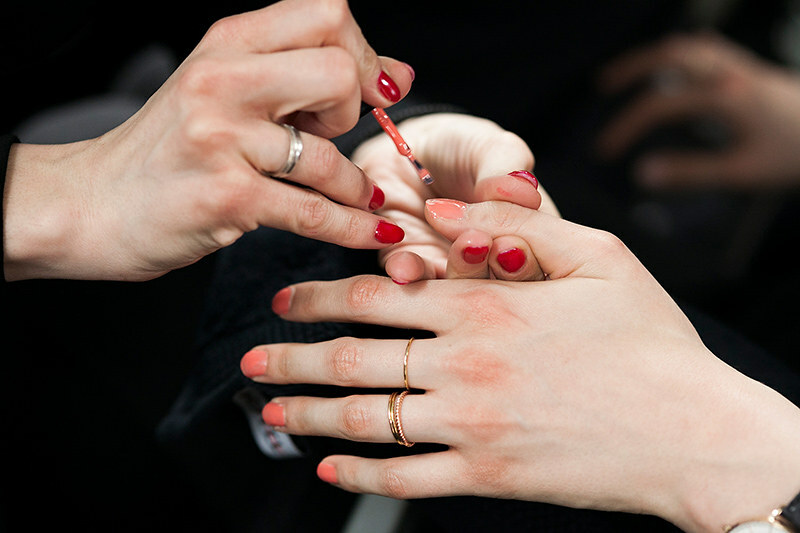 You can also see the make-up artist applying Dior Rouge Dior Vernis in Pink 599 on my nails. And if you're wondering: I bought the rose gold rings at &Other Stories!